Why Do Kids Wet Their Beds? Bed wetting is not caused by your child being a slob or lazy. Many cases of bed wetting are caused by the nervous system not being developed enough to monitor and control the bladder. Other common reasons are stress or troubles with the urinary tract. All ages of children wet the bed. Bed wetting can be inherited. If your child has wet the bed for a long time, you should speak with your doctor to make sure that there are no medical reasons causing the bed wetting. 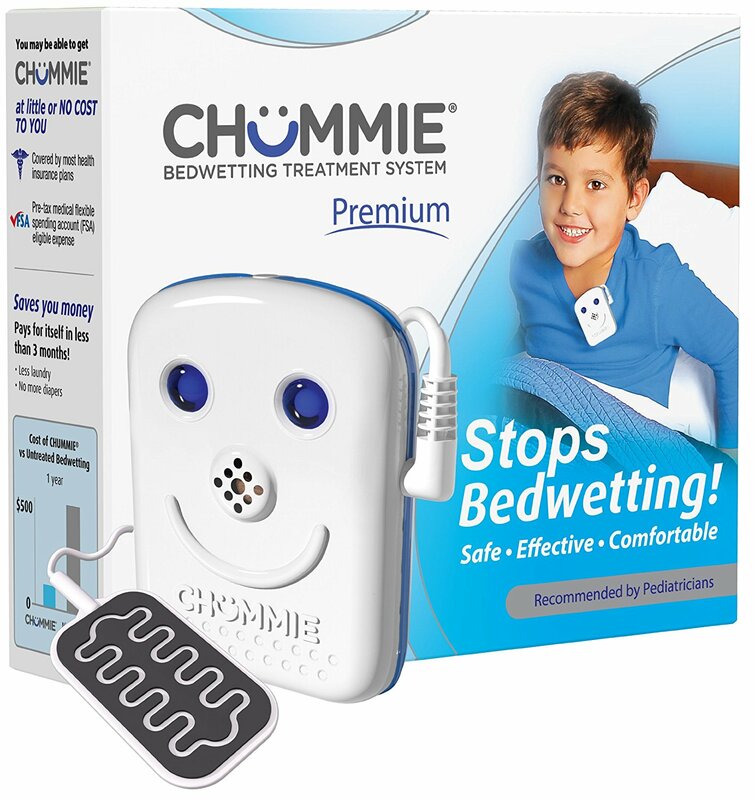 The best treatment for bed wetting for most children is a bed-wetting alarm. A bed wetting alarm teaches their brain to pay attention to their bladder while they are sleeping. This alarm works in two parts. There is a wetness sensor. When the sensor detects the wetness of the urine, the alarm is trigger producing a loud noise. Why Does the Bed Wetting Alarm Work? The bed-wetting alarm’s sensor detects small amounts of wetness. 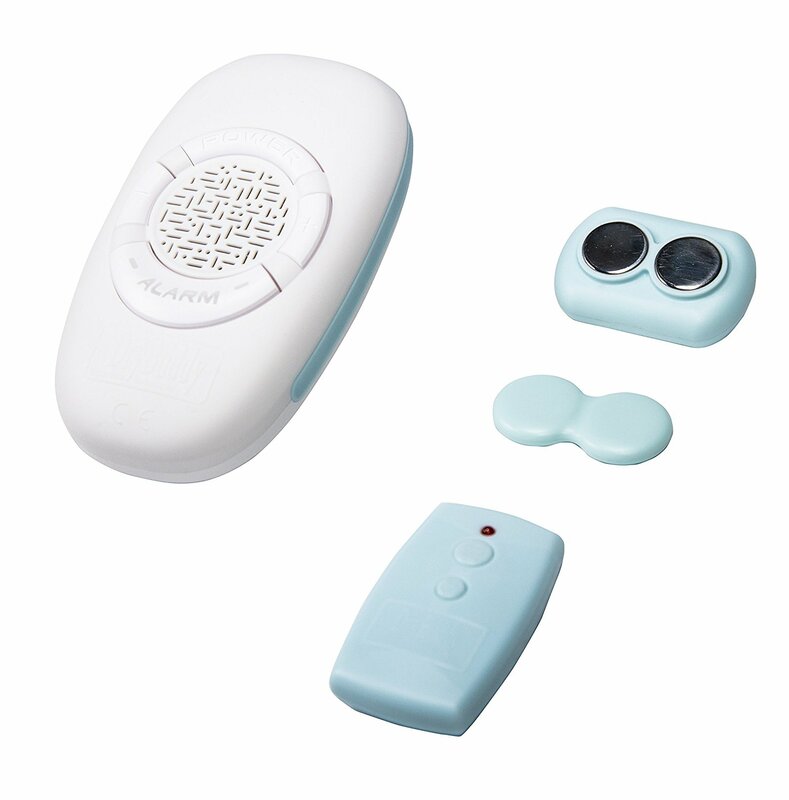 When the sensor detects the moisture, the alarm is triggered, waking the child so they can go to the bathroom. After a few weeks of alarm going off, the brain learns that it needs to pay attention to their bladder while sleeping and wake up before triggering the alarm. Is There Effective Drugs for Bedwetting? Desmopressin is the most frequently prescribed medication for bed wetting. Desmopressin is a manufactured form of the hormone that decreases the body’s urine production during the night. Desmopressin only works for a short amount of time and most children relapse after the medication is stopped. For these reasons, Desmopressin is only recommended to be used for vacations, special occasions, and sleepovers. Does Restricting Fluids During the Evening Help? For some children, limiting fluids just leads to less fluid. Other children will have results from the limiting fluids. However, this is not a recommended method of stopping bed-wetting. Bed wetting is a common medical problem. If you want to know how to stop bed wetting, you need to speak with your doctor. There are some medical conditions that causing bed wetting. However, most children just need to learn to pay attention to their bladder while they are sleeping.